The Buffalo County Fair Association has limited swine exhibitors to one hog for the 2019 Buffalo County Fair. All market swine will be weighed on entry day of the Fair. All market swine must be tagged using the RFID tags provided by the Buffalo County Fair Association this year. All 4-H Exhibitors must identify all animals on 4-HOnline by May 1. 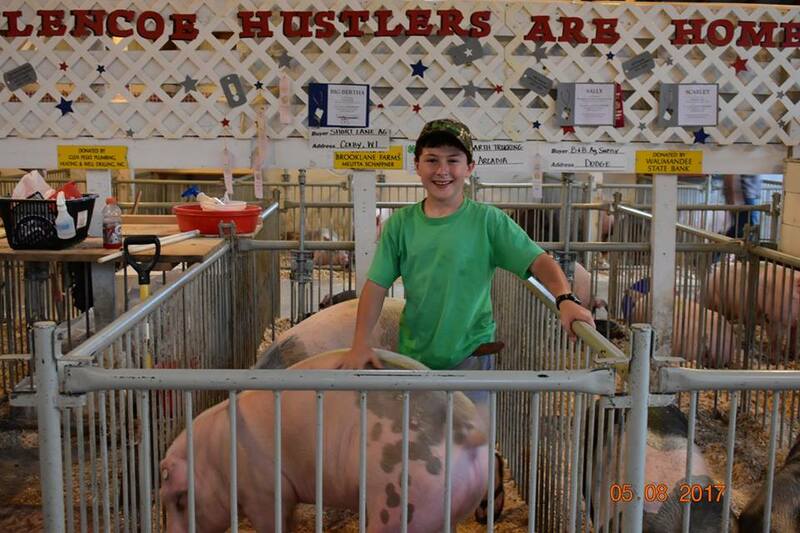 4-H Swine Exhibitors will now upload their photos on 4-HOnline along with their animal identification. NEW! Wisconsin has switched from the Meat Animal Quality Assurance (MAQA) Educational training to the Youth for the Quality Care of Animals (YQCA). Exhibitors will have the option to complete the training in person or online. Registration must be done ahead of time on the YQCA website. Exhibitors will pay $3 for in person training, and $12 for the online training. Wisconsin State Fair and other national exhibitions will require certification in YQCA for participation for 2018 events and beyond. The training must be completed by July 1. Directions for YQCA: Please go to https://yqca.learngrow.io/Account/Login in order to register for either online or instructor led courses. If you are a 4-H member, please log in through the 4-H Online system on the left. If you are an FFA member or other organization affiliate, please sign in through the independent system on the right. You will create an account followed by either completing a sign up for an instructor led meeting or online/web based modules. Upon signing up for a course, you will then pay for that course with a credit card. Please email help@yqca.org for any assistance you need in creating or signing up in the YQCA system. All exhibitors planning to show meat animals at the Buffalo County Fair, must complete a Meat Animal Project Expense Report form. This form is designed to help the exhibitor track not only the weight gained by the animal during the project, but also the cost associated with raising that animal. This form is due after the final weigh-in at the County Fair and must be turned in at the Fair Office. 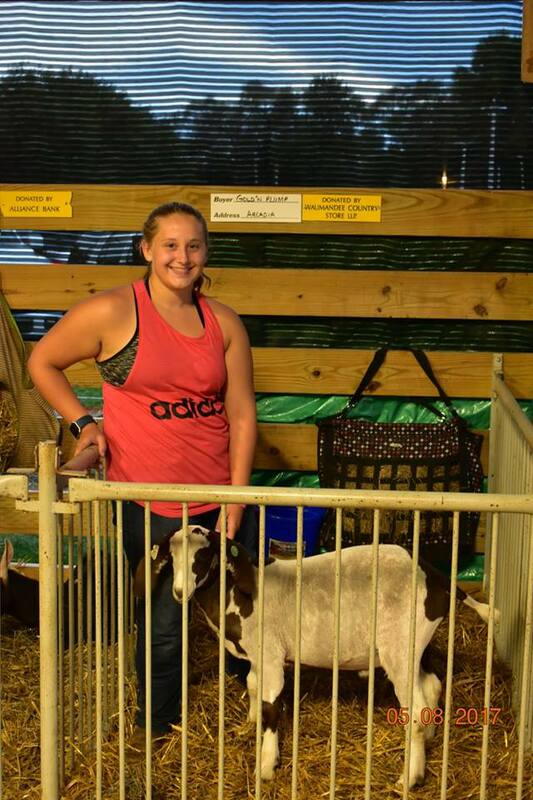 Many of our 4-H youth enroll in meat animal (beef, sheep & swine) projects with the intent of showing their animals at the County Fair. 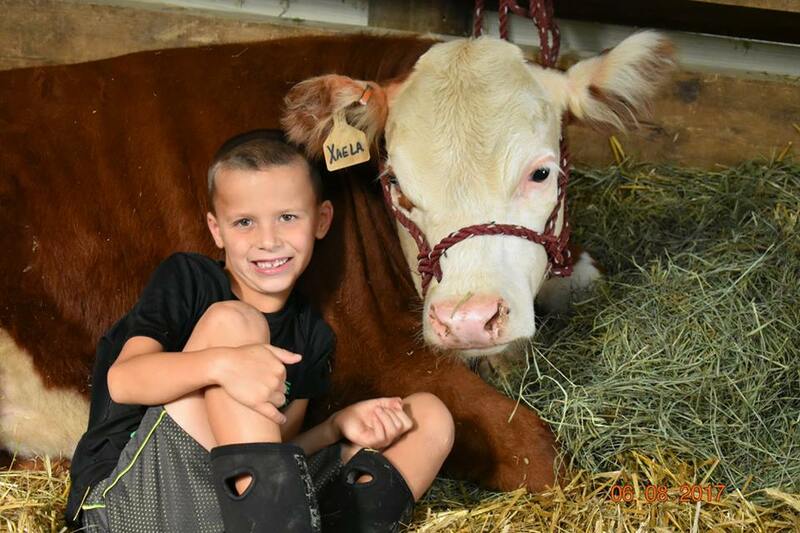 Please be aware that the Buffalo County Meat Animal Committee has determined that all Market Animals (those that will be sold at the Fair Auction) must be owned by the exhibitor prior to the initial weigh-in date. Non-market animals, such as breeding classes or steer calves may be ownership or managerial. 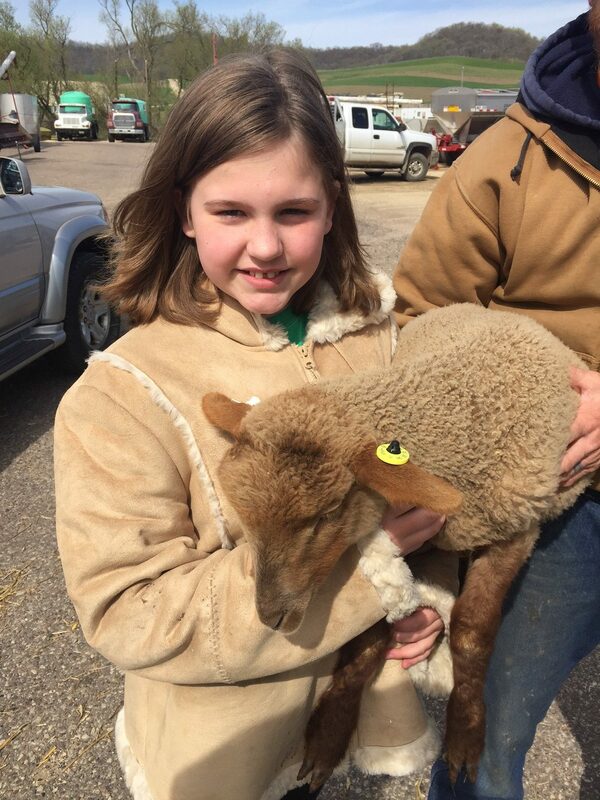 In some instances, the 4-H member may not have the resources or facilities needed to own their own animal. In these cases, the 4-H member can still participate in the project by entering into an “Managerial Agreement” with someone who owns an animal and is willing to allow the 4-H member to feed, care for and train the animal. A signed copy of the “Managerial Agreement” must be submitted to Extension Office by April 1st of the exhibit year. Managerial Agreements only apply to non-market animals. Northern Wisconsin State Fair or Trempealeau County Fair are both held before Buffalo County and have good livestock shows (there may be other fairs in Wisconsin and Minnesota). Observe the shows, talk to the producers and/or judges about the show and complete the form. Read one of the following articles, that relate to your project area, and write a report. https://www.premier1supplies.com/pages/sheep-field-day-2017.php Presentations Titled “How to make your make lambs better” by Travis Hoffman, and “Working smarter, not harder with building designs and set-up” by Dan Morrical are the two I would recommend. http://www.pork.org/fact-sheets-brochures/factsheets-swine-health/factsheets-pseudorabies-virus/ Hog exhibitors could read a couple of the fact sheets on biosecurity and Pseudorabis virus and report. https://www.porkbeinspired.com/cuts/ A very good site on the cuts of pork and where they come from on a hog. https://www.ipic.iastate.edu/presentations.html Some very good pork production videos (health videos especially) on this site. http://animalscience.unl.edu/Extension/AnimalCareRes/PPT2015/Carroll_Oct2015_0.mp4 Personality types and animal handlers. For additional information about meat animal projects please call the UW-Extension Office at 608-685-6256 or email Carl Duley at carl.duley@ces.uwex.edu.